Training & School sail for standard Laser® sailboat. 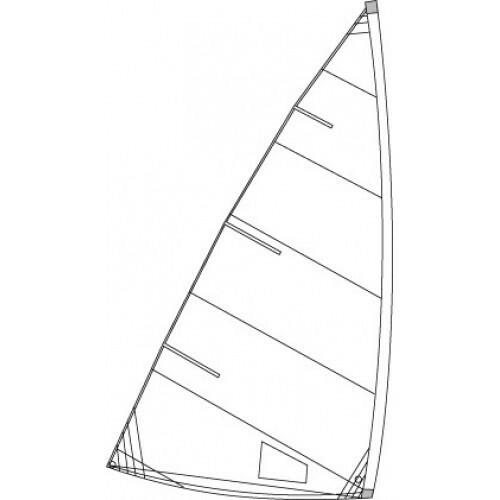 These Laser® sails have 6 panels and heavy duty reinforcements in the corners. 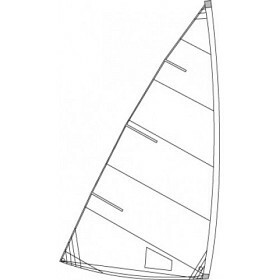 The sails are supplied with sailbattens and sailbag. Not allowed for use in offical Class Association events.